Determined to keep things simple, she removed refined sugars and palm oil to celebrate the mighty nut, then added other natural ingredients for an extra flavour kick. Before long, Pip & Nut was being sold at Maltby Street Market in London, but Pip‘s small scale production just couldn’t fulfil the demand. Happily these days you can find our nut butters in Sainsbury's, Tescos, Ocado, Whole Foods, Holland and Barrett, Selfridges and other leading stores. 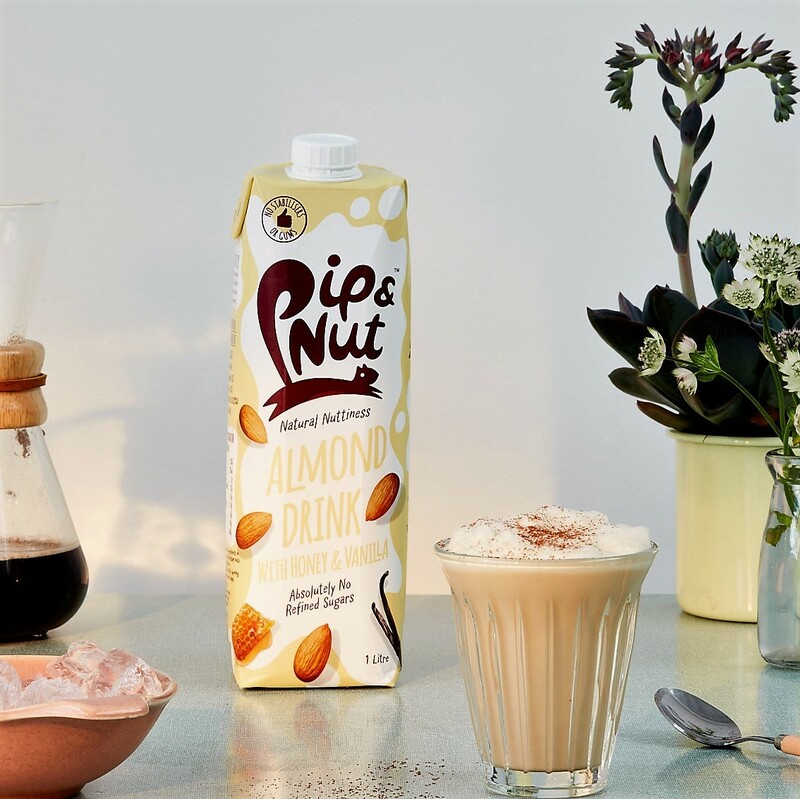 In business I don’t believe there is one blueprint to starting up a successful brand but I certainly think there are a few components that have helped Pip & Nut get to where it is today. Nail Your Product: First and foremost it’s all about the product. You have to find a product that you feel utterly passionate about and importantly believe that there is room in the market for. I chose nut butter because I not only love the stuff, I’d literally eat it everyday, but I also felt like the current products on the market were lacking both on a brand level and product level and saw a gap for a healthier more playful brand that could bring this product, which I loved, to more people. Nut butter isn’t a new product but my take on it was and the point of difference has enabled the brand to find its way onto lots of shelves. After accessing the product market fit the next big step is getting the product to the shelf. 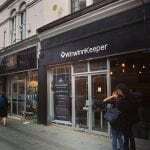 I started with doing some basic consumer research which was in the form of a market stall at Maltby Street in Bermondsey. 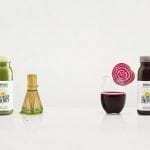 Getting close to my consumers right at the start meant I was able to glean some qualitative insights on the products and informed my assumptions and helped shape the recipes and brand you see today. Finally when scaling up it’s absolutely critical that you find the right partners who can take your recipes and make them retail ready. Still to this day our products are pretty much exactly the same as the ones I made in my kitchen with my blender but my co-packer, who were experts in nuts, enabled me to bring the best product to market through their experience in sourcing, scale and processing techniques. Build a great team & culture: Everything we’ve done with Pip & Nut I owe to the team that work incredibly hard to make it a reality. Whether it’s my team in the office, our brand ambassadors, investors or agencies, I’m a big believer that in order to be the best you have to make sure you build a smart, energetic and passionate team around you. When it comes to finding a mentor I suggest looking at the brands or industry experts who you admire and simply reaching and seeing whether you can take them for coffee. My mentor, Giles Brook the CEO of Vita Coco EMEA, is now Pip & Nut’s main investor and was someone who I initially approached cold but following various meetings decided to bring into the business further and has been invaluable in helping shape Pip & Nut and guiding us in the right direction. In terms of building your team. First and foremost it’s important to say that working in a start up isn’t for everyone and those early employees play an absolutely integral role in building the brand, so picking them careful is one of the most important decisions you’ll make as a founder. My personal belief is that attitude is everything and whenever I hire anyone I look at their willingness to learn and ability to self start and be proactive, over and above experience. 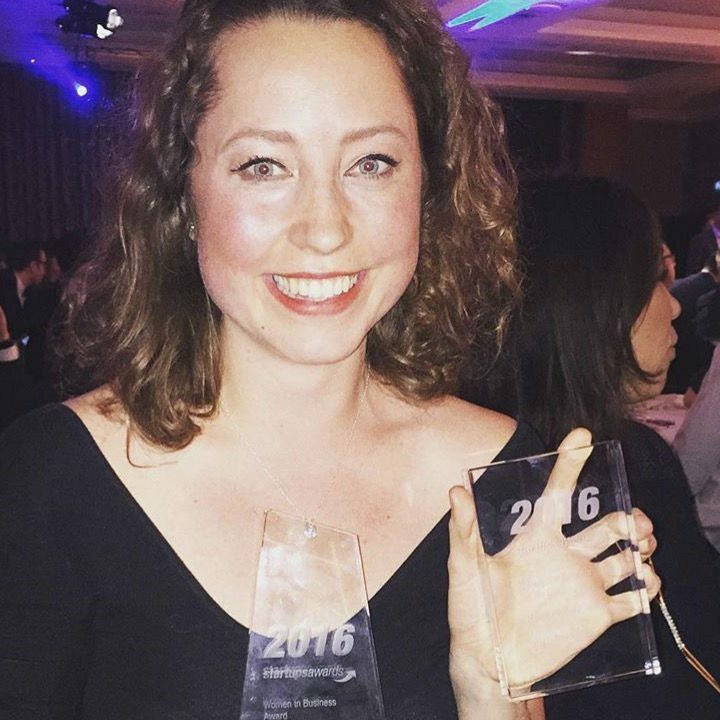 The team structure in the first couple years focused largely on building a first class sales team, while my role focused on marketing and operations. As our team grows my focus turns to ensuring our supply chain is scaling and we continue to release innovation that excites our consumers. If you get the right team then the culture bit becomes a lot easier as naturally your interests are aligned and making the place where you all work a fun and inspiring place to go everyday is a collective effort. Building this environment doesn’t always mean you have to have shell out on a swanky office or ridiculous work perks but for me simple things can be just effective. For instance, as a healthy food brand it’s important to me that everyone stops and takes their hour for lunch – no desk lunches allowed! - and on Friday’s we have a weekly rota whereby a member of the team cooks for the rest of us. Each lunch is scored against a strict criteria! and the winner will be treated to a fancy dinner out for two in London. This has meant that our Friday team lunches have ramped up a notch and a healthy bit of competition has emerged! Build a (Simple) Strategy : It’s easy to get distracted with so many different opportunities coming your way. That’s why it’s really important that you have a clear vision for your brand which is underpinned by a succinct strategy. In doing this it helps keep you focused on making the main the thing the main thing. I do think that the word strategy often gets wrapped up in expectations of producing extensive 20 page business plans which from a start up perspective is completely over the top. Instead I prefer to create a one pager where key business objectives for that year are laid out. Having this simple format means that when communicating this to the wider team is easy and key metrics can be used to track performance ensuring that both you and your team are accountable for delivering the plan. When building that plan it’s important to ensure you’re striking the balance between ambition and realism. You can quite easily get carried away thinking that everything is going to land as you envisioned but casting a prudent eye over your plan and reviewing in line with your own capabilities and your teams capacity is important to ensure you don’t set yourself a mountain to climb. Having said that things are never set in stone and it’s natural that things will take various different twists and turns as things become a reality so being able to roll with the punches and adapt is a key in any start up. We currently have eight different flavours of nut butter (Smooth Peanut, Crunchy Peanut, Crunchy Maple Peanut; Smooth Almond, Crunchy Almond, Coconut and Almond, Honey and Almond; and a limited edition Chocololate Coconut and Hazelnut). 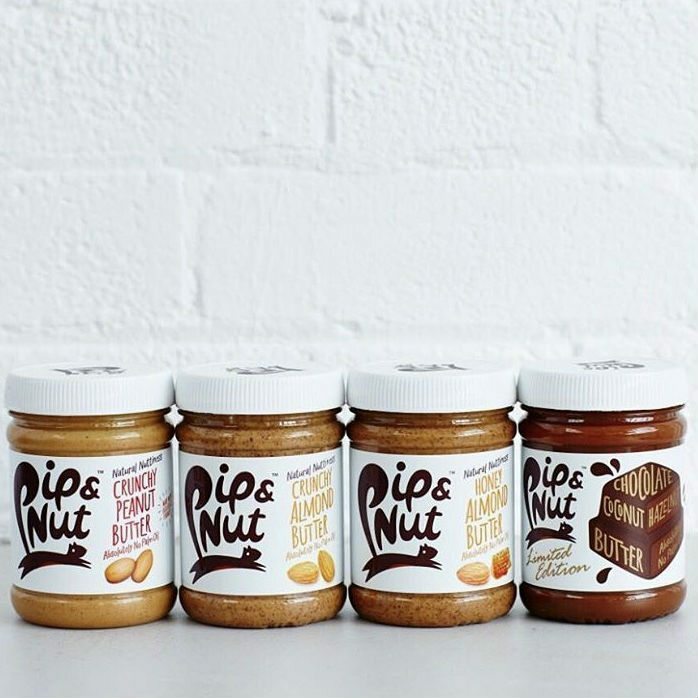 At Pip & Nut we pride ourselves on innovation and are constantly seeking to find different combinations and flavours to add to our nut butter range! We use absolutely no palm oil, refined sugars, gums or stabilisers. We have also recently added three different, deliciously dairy-free nut milks made with all natural ingredients to our product portfolio: We currently have three flavours - Unsweetened, with Honey and Vanilla, and with Coconut. It has been a pretty incredible journey so far, but one of the main highlights to date would be winning our Sainsbury’s listing in our first year. I nearly fell off my chair with excitement when I got the call! 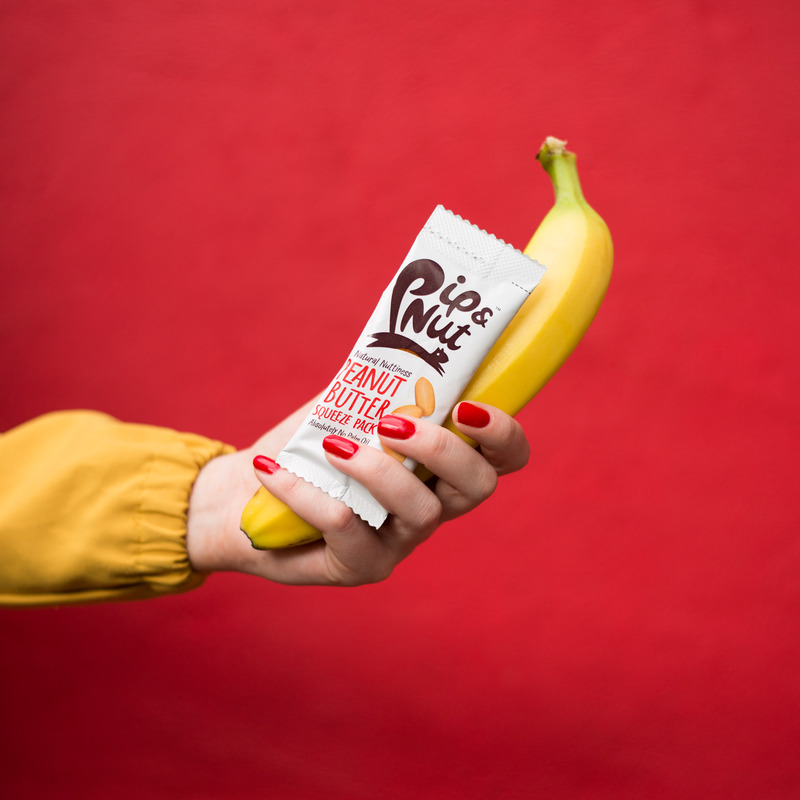 That was a big moment for Pip & Nut and has really helped shaped the brand into what it is today.